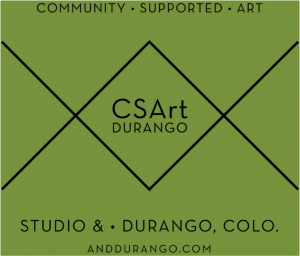 CSArt Durango is a yearly subscription service of locally-produced art. 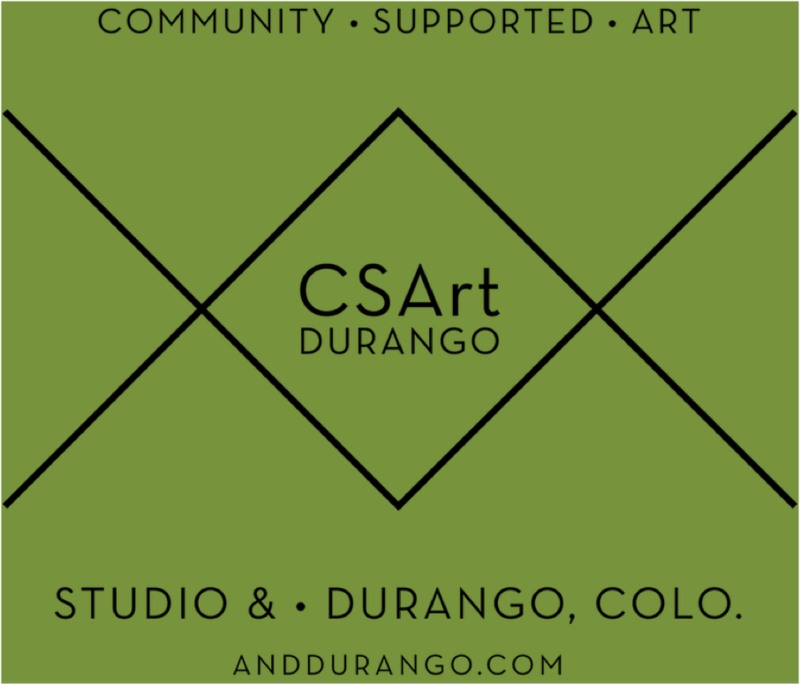 Much like Community Supported Agriculture at the Farmer’s Market, CSArt Durango invites shareholders to invest directly in the arts community with a “buy local” mentality. Each share includes eight pieces of art, received two at a time at four pick-up parties throughout the season. It’s a great way for people to afford original art and for the artist to be supported in what they love to do most – make art!